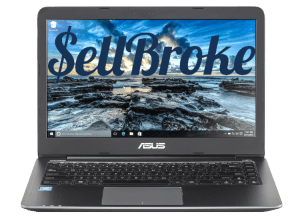 Today we are going to take a look at the Asus E403SA. 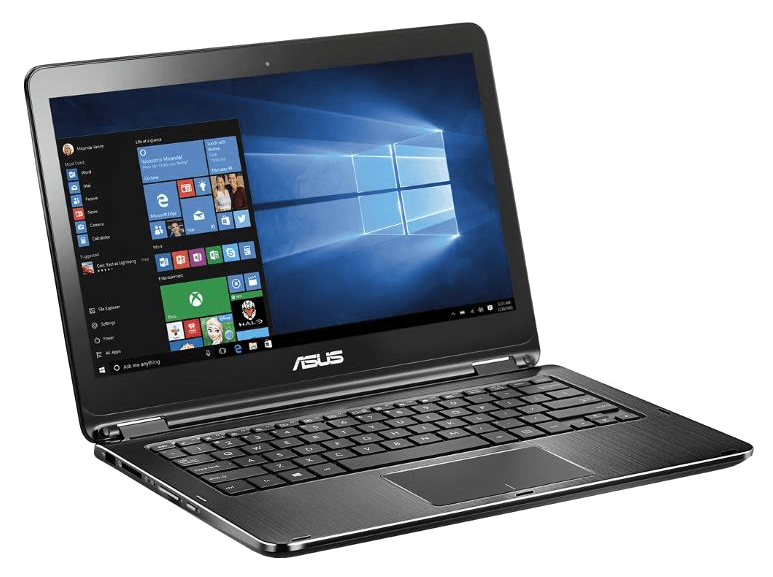 This is a 14-inch notebook from Asus all new for 2016. It’ is the next step up from the VivoBook E200. If you are looking for more power, then take a look at the new model. Breaking down the spec here you get an Intel Pentium N3700, 4GB of RAM, a 14-inch full-HD panel, 128GB EMMC flash storage and this sells for $399 US. This laptop takes the cake for one of the cleanest looking laptops for under $400. The outside has a beautiful aluminum finish that just looks gorgeous.. The bottom side made of plastic. 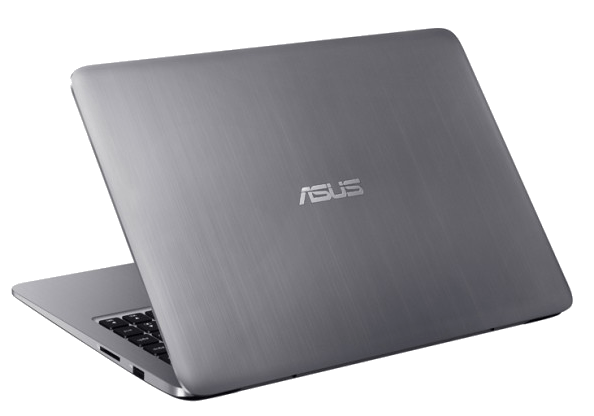 It would have been nice to have a full aluminum notebook, but keeping cost in mind I guess Asus opted to go plastic. It weighs in at 3.19-pounds and at its thickest point comes in at 0.70-inches. The interior also features the aluminum finish a black keyboard and a black border around the panel. In terms of build quality Asus did a beautiful job and made sure that there is very minimal flex to the keyboard. The exterior aluminum does a flex a bit more than expected, but it’s not to a point to be concerned. But keep in mind for a sub-$400 laptop, Asus really did a great job. For the ports on the left side you have our charging port, a full-sized HDMI, USB 3.0, USB Type-C and the headset/microphone combo jack. Moving around to the right side we have an SD card reader, a USB 2.0 and the Kensington Security Lock Slot. 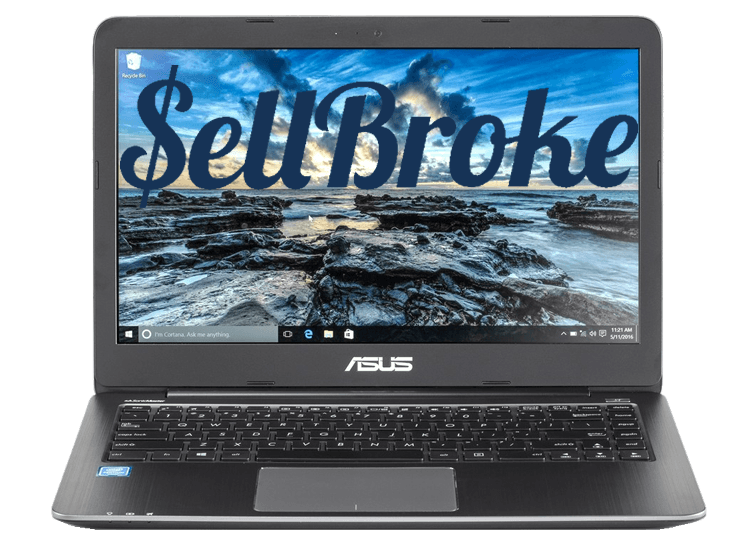 Straight out of the box this Asus rocks the Intel Pentium N3700 which is a Quad-Core chip clocked at 1.6GHz and with boost can yield 2.4GHz. This CPU is perfectly fine for light duty productivity work like web browsing, YouTube, Netflix and word processing. The large buttonless trackpad is spacious and the surface feels pretty good. The tracking and two-finger scrolling is accurate and smooth; however, the multi-touch can tend to be a little choppy and can lag a bit too. The keyboard was pretty comfortable to type on and the key travel is about 1.6mm. Compared to the XPS 13 that comes in at 1.3mm. Again, for a sub-$400 notebook this is a very well built keyboard that offers a comfortable typing experience. Unfortunately, it is not backlit, and for some people that may be a deal breaker. Now getting to the display panel you will see that Asus chose to go with a 14-inch TN panel with a resolution of 1920 x 1080p. The color accuracy is poor which is normal at this price point, but this one does provide a higher resolution panel. As mentioned earlier it is a TN panel and because of that the viewing angles are poor, so if you are one that does a lot of streaming media, you may wish to consider stepping up to an IPS model laptop. Since this is a low powered CPU chip, it does not require a fan and thus runs extremely quiet. As far as gaming goes this laptop averages only about 35-42 frames per second, and this is a big improvement over the N3050 which is found in the HP Stream 11. The two bottom-facing speakers actually sound pretty good and are powered by Sonicmaster. The lows and mids are very well balanced and the overall sound quality is just above average. 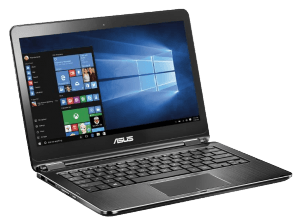 This laptop features a 128GB EMMC drive which is going to be slower than the traditional solid state drive, especially on the write speeds. The battery life on this laptop is impressive, this Pentium chip just sips o that juice and you can expect anywhere from 9 to 12 hours with mixed usage like web browsing, word processing, and media streaming. You probably wouldn’t expect it but this laptop boasts the same 480p webcam that is found on Apple’s $1300 MacBook. Wow. 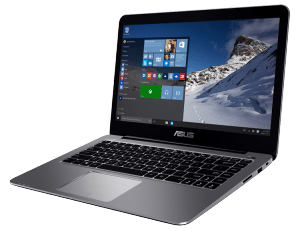 In closing the Asus VivoBook E403SA compared to other notebooks in the same price points such as the HP Stream 11, Lenovo 100S, Asus VivoBook E200, and the Dell Inspiron 11-3000, this laptop is going to give you more power and capability. First off you’re getting a bigger 14-inch HD panel compared to the 11.6-inch HD panels found on the others. Also you get 4GB of RAM compared to 2GB which potentially makes a big difference in a number of applications. Not to mention you will get a much more powerful Pentium N3700 CPU which features four chords and you get more storage, you’re getting 128GB compared to 32GB and last but not least, you’re getting USB Type-C and the 480p webcam. Planning on buying a new laptop? Sell us your old laptop, tablet or smartphone and get some money to put towards a new device! 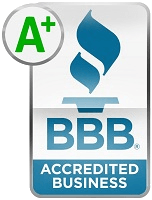 Get a quote right here on our site.